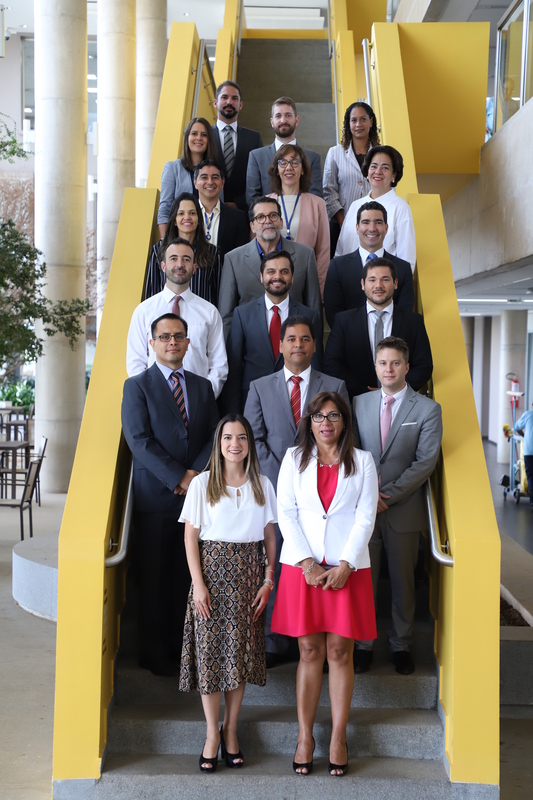 The first face-to-face meeting of the Capacity Building Committee (CCC) of the Organization of Latin American and Caribbean Supreme Audit Institutions (OLACEFS), which took place on August 27-29, 2018, at Chile’s SAI, drew to a successful close. 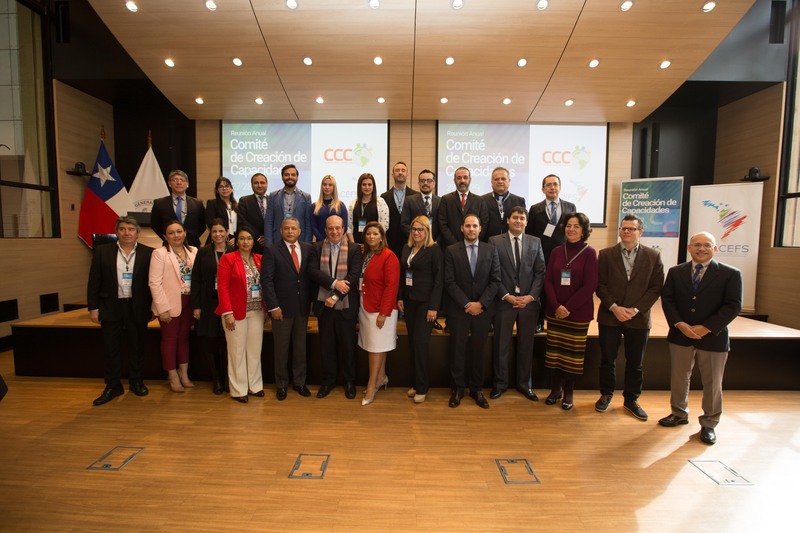 The event was organized by the Office of the Comptroller General of the Republic of Chile, in coordination with Brazil’s Court of Accounts (TCU), as holders of the Committee’s presidency. 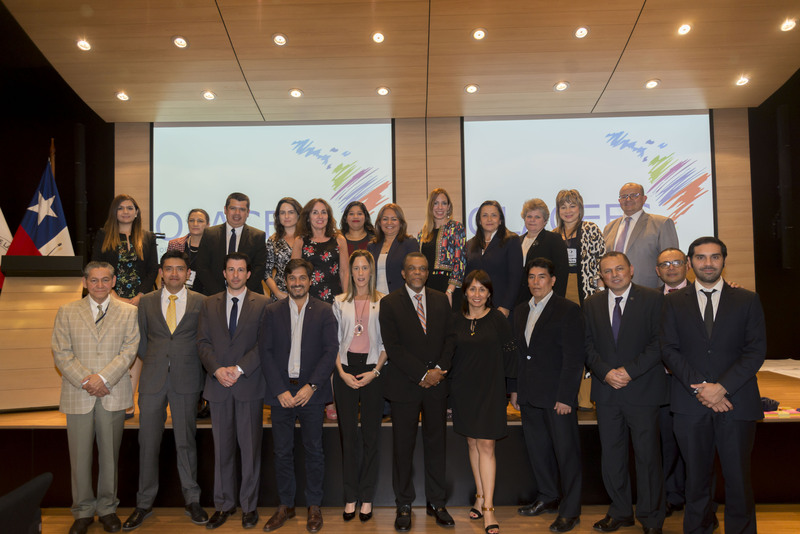 Twenty-four officials from the SAIs of Argentina, Brazil, Chile, Colombia, Dominican Republic, Ecuador, El Salvador, Paraguay, Peru and Uruguay, along with representatives from the German Corporation for International Cooperation (GIZ) and IDI, participated in the event. The event was also attended by the heads of the SAIs of El Salvador and the Dominican Republic. Minister Augusto Nardes, president of the CCC, opened the meeting by highlighting the importance of international cooperation among Supreme Audit Institutions (SAIs) for developing external oversight throughout the region. 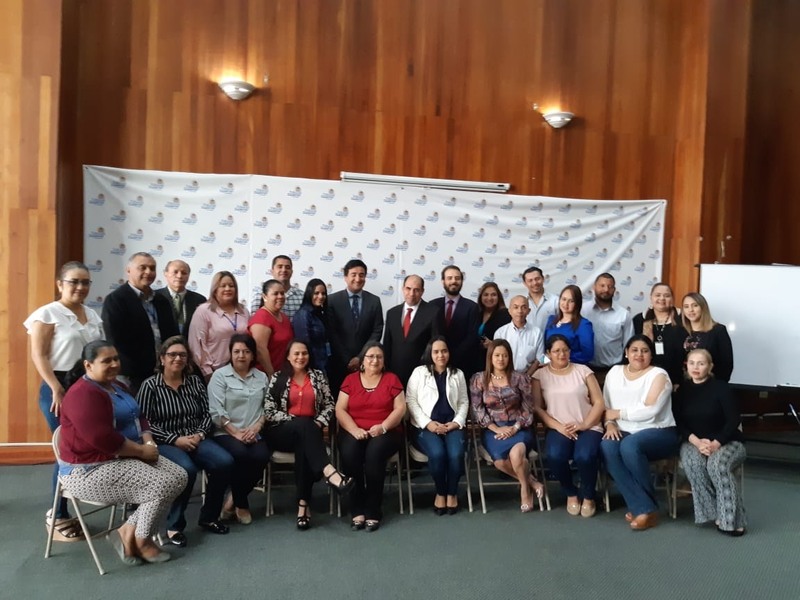 Technical presentations were given by Andrés Venegas, Director of HUMAN COMPANY, on “Executive Coaching, from soft skills to strategic skills”, and senior learning strategist Fernando Senior on “Assessment for Excellence”. In addition, a visit was organized to the Chilean government think tank, which collaboratively constructs initiatives for tested and validated solutions, in an agile way, to public problems, fostering sustainable practices of public innovation. Additionally there was discussion on the progress of work carried out by CCC teams involved in the task forces for virtual courses, ISSAI course, coordinated audits, graduate programs, the Educational Management System (EMS), the assessment of educational initiatives and face-to-face courses. Also under discussion were a possible course on public finance, the result of the International Digital Games Contest, and progress in developing MOOCs on Sustainable Development Goals (SDGs) and performance audits. The CCC meeting also served as a forum for reviewing the planning of activities in 2018, in line with the 2016-2018 OLACEFS training plan, and to encourage interaction with strategic partners GIZ and the INTOSAI Development Initiative (IDI). Preliminary presentation of the OLACEFS competencies assessment.